Sterilization pouches ensure the medical device is protected from being contaminated and seen as the solution for sterilizing applications. In the medical set up, there exist a lot of bacteria and chemicals, these medical devices need to stay sterilized up to the point they are required. We offer wide range of pouches to catter every need of the industery. Sterilization reels are see through and designed for sterilization, identification and storage of medical equipments and products. 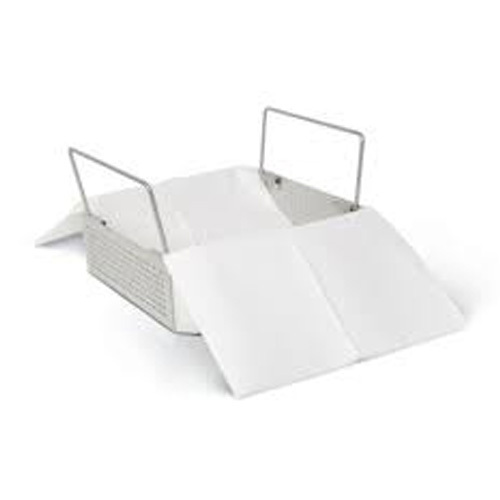 Reels Serves as an ideal method for managing specialty items of different needs an sizes. Structured with constitute if color indicators which ensures you that the sterilization process has been achieved providing a visual confidence. 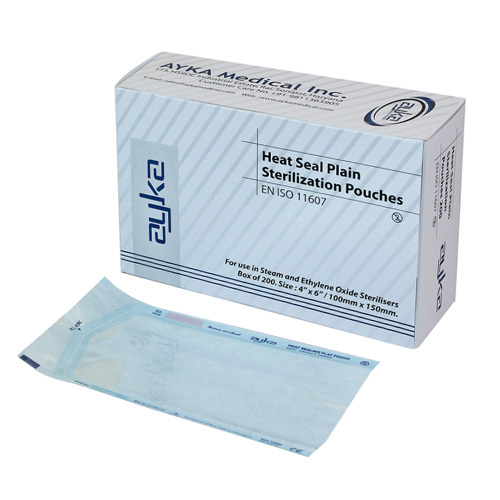 Sterilization Wraps provided by Ayka Medical allows wrapped products to be tightly packed and thus reduces the chance of external contamination or penetration through gaps. 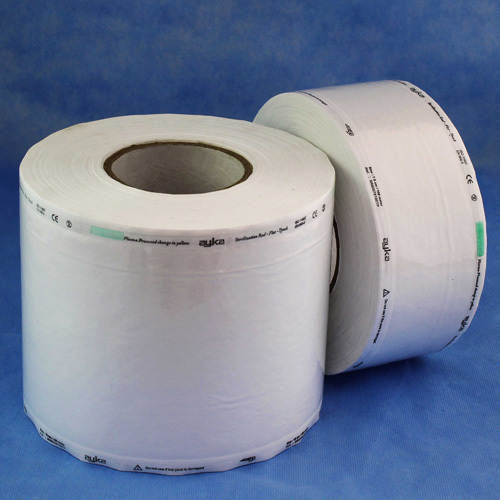 Non-Woven wraps are compatible to gaseous Sterilants like steam and Ethylene Oxide (ETO). 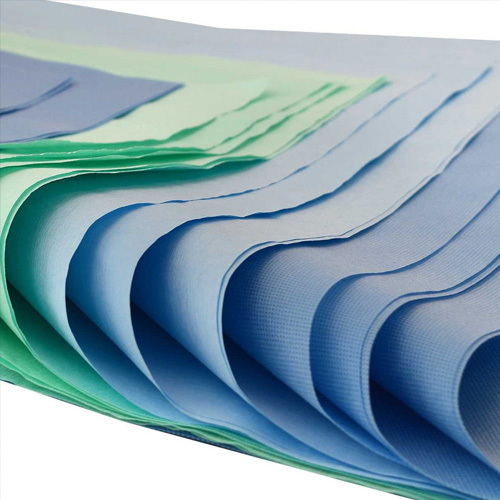 Low linting property of non-woven wraps reduces the risk of operating theatre contamination. Medical Equipment and devices undergo purifying process of disinfection or sterilization. The process of sterilization is important for preventing healthcare associative infections. Numerous services and products are used for appropriate disinfection and sterilization of medical equipments and products. Ayka Medical understand the responsibility for achieving these sterilization standards and offer a range of products for this healthy practice. In and after sterilization of medical equipments and products maintaining the sterility of products also plays an important role. 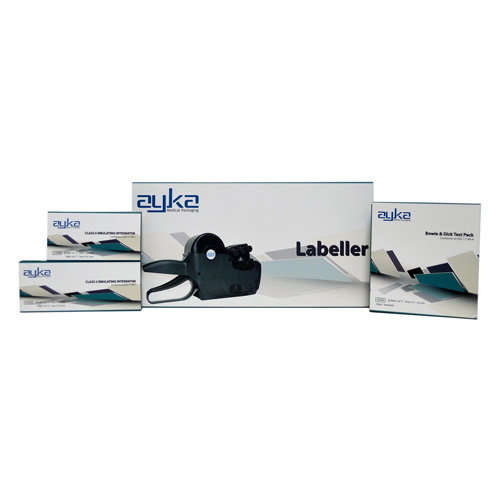 Keeping in mind the present requirements of the industry Ayka Medical Provides the latest accessories for Sterilization Control. 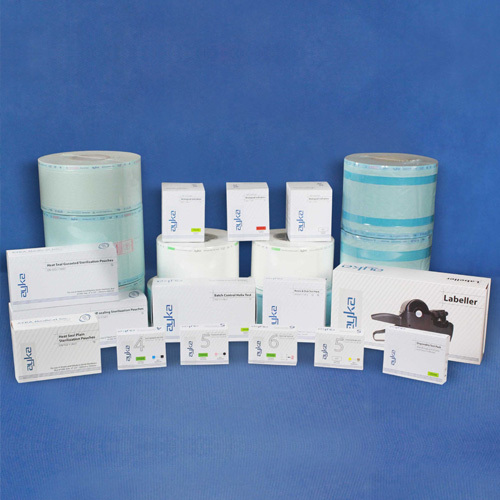 Customized packaging designed specially for medical device manufacturers.